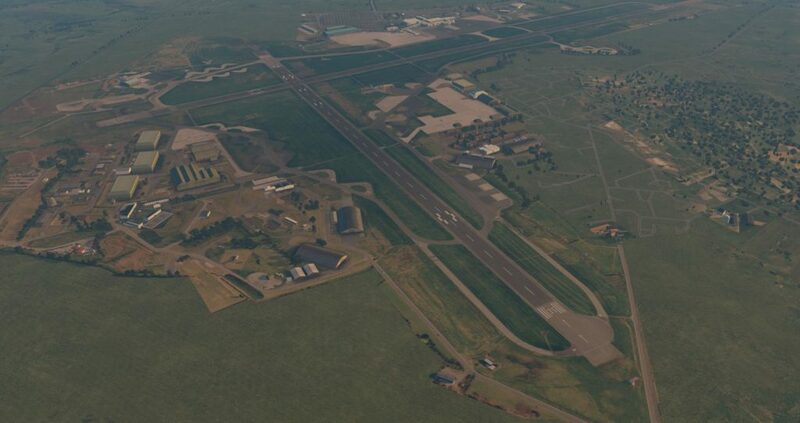 You are at:Home»Scenery»UK2000 Announce Belfast + End X-Plane 10 Support! 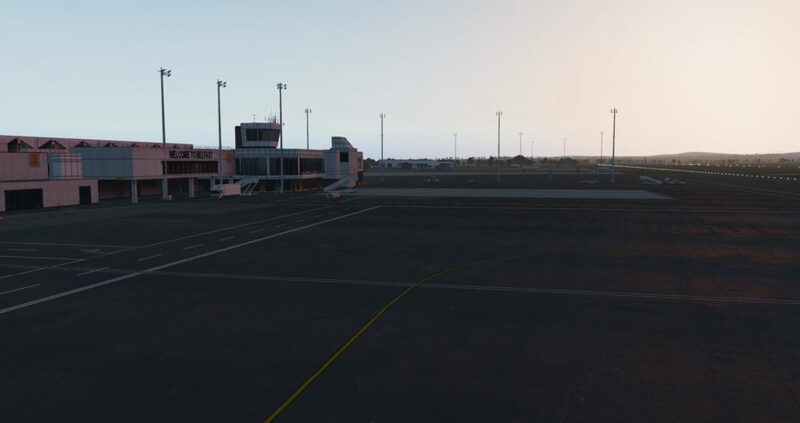 Scenery development company, UK2000 has today announced the development of a new scenery package for Belfast Aldergrove International Airport for X-Plane 11. 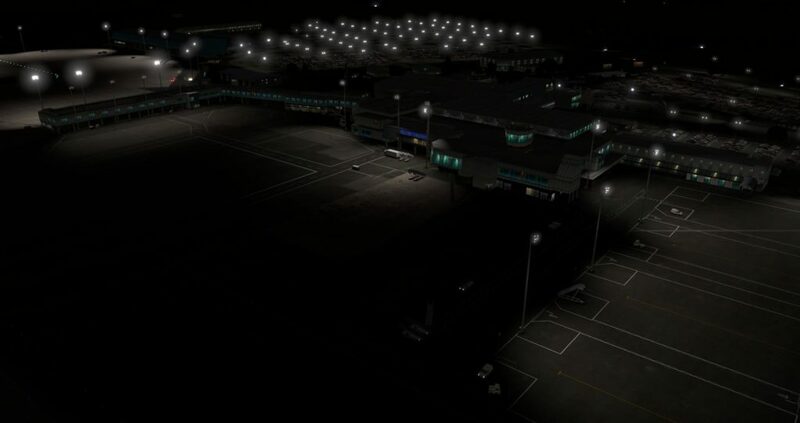 This comes just hours after the scenery giant announced it would be ending development of scenery products for X-Plane 10 citing low user numbers as the reason for doing so. 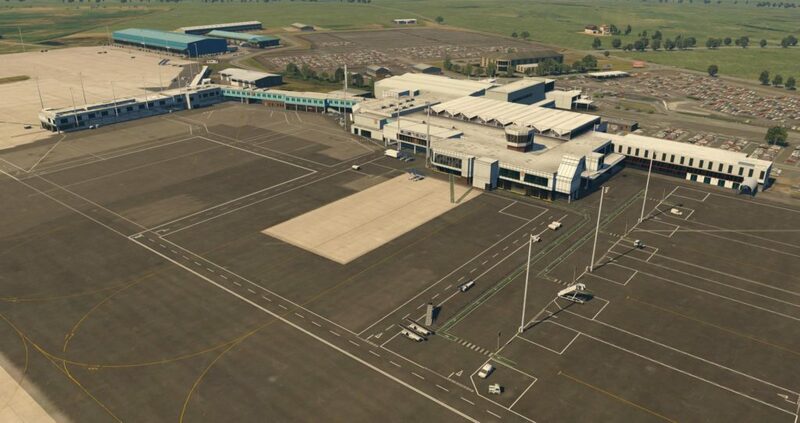 UK2000 Belfast International (Aldergrove) Xtreme for X-Plane 11 features custom lighting effects, physically based rendering (PBR), high resolution ground imagery, and many other great features. 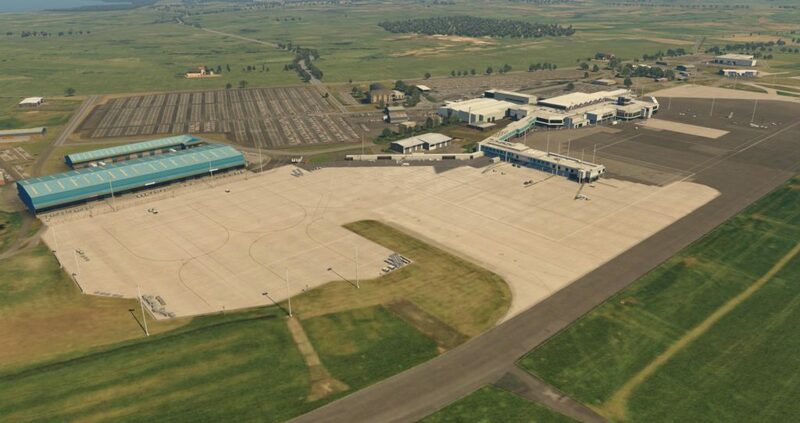 Previous ArticleOrbx Triple Airport Update! 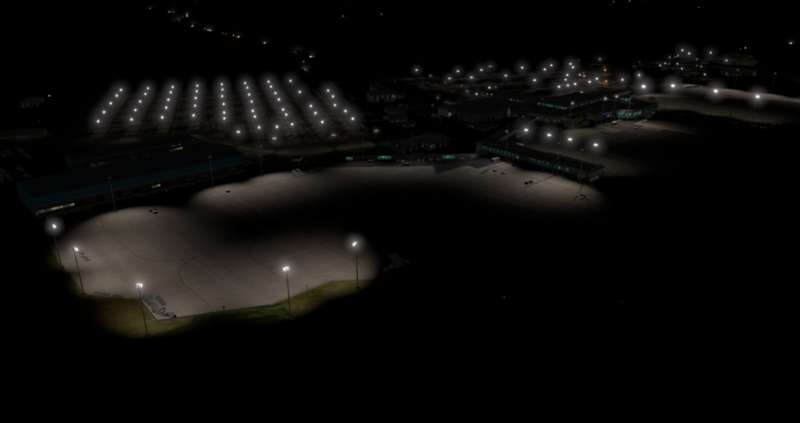 Next Article Orbx TrueEarth GB for P3D Coming This Week!